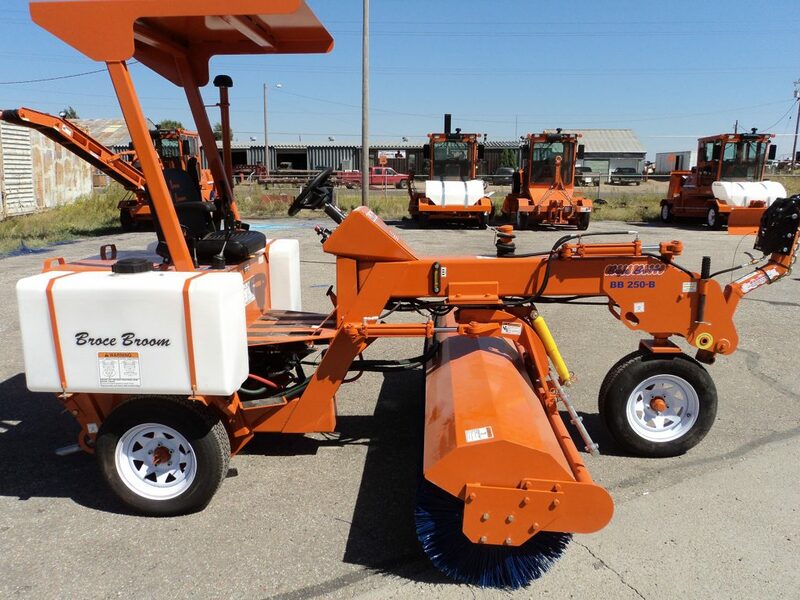 Electric over hydraulic lockout for brush to prevent settling of the brush, helping to eliminate bouncing and reduce wear. You can download parts catalogs for each model of 250 Series broom below or on the parts and service page. If you have questions or can’t locate what you need, you can email the parts and service team or give them a call at (877) 227-8811.